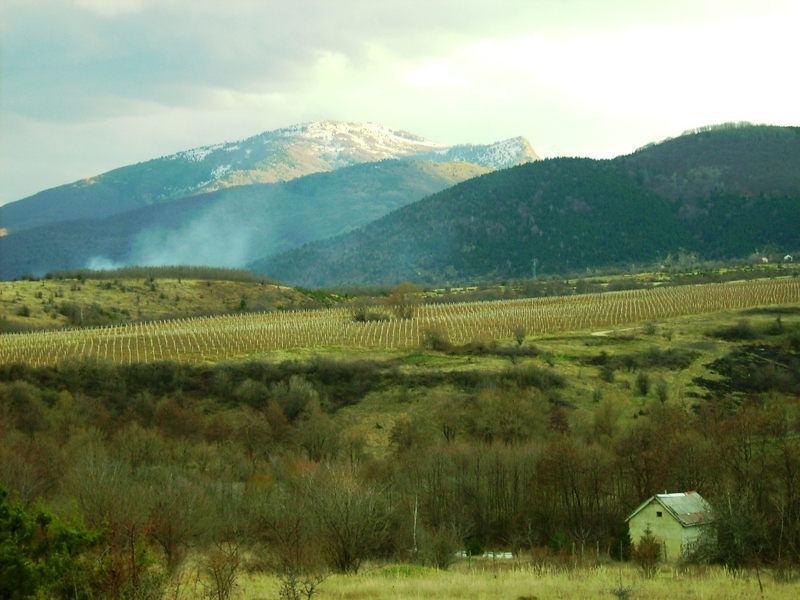 Did you know Macedonia was one of CNBC’s top 10 destinations for 2011? 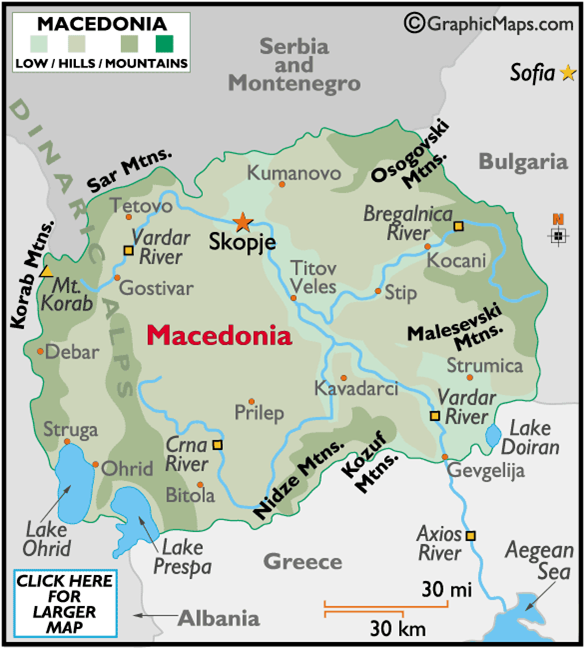 Or, that in 2010 the New York Times selected Macedonia as the #21 of 31 places to go? I will be heading back to Macedonia in May and June. In 2010, I was lucky enough to return for two months while hosting Americans for three and four weeks as part of my first cultural tour. Click Macedonia 2010 to enjoy some of the sites and moments we experienced. Below are a few of my Peace Corps (PC) photo memories I haven’t shared, as yet. 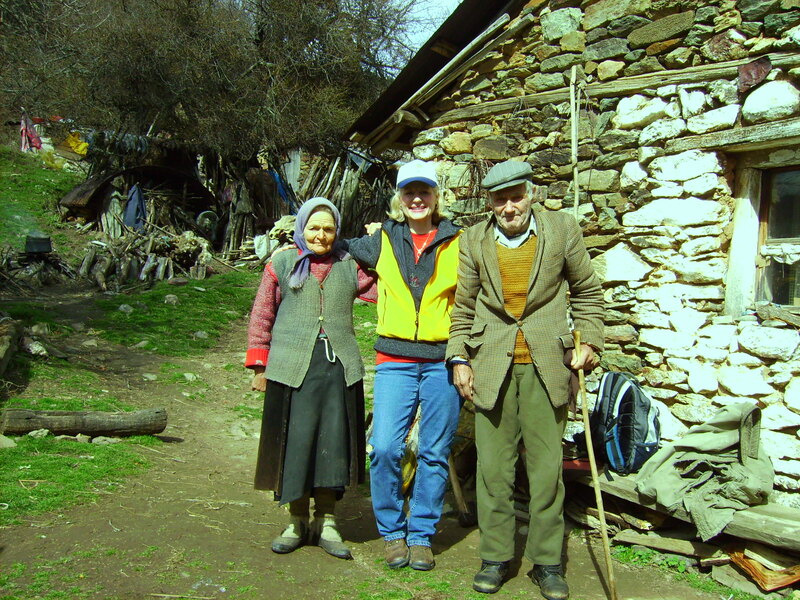 One afternoon while hiking a friend brought me to the hillside home of this kind and caring brother and sister team, who lived alone in the middle of nowhere. They had so little, but were preoccupied with finding something to share with us. 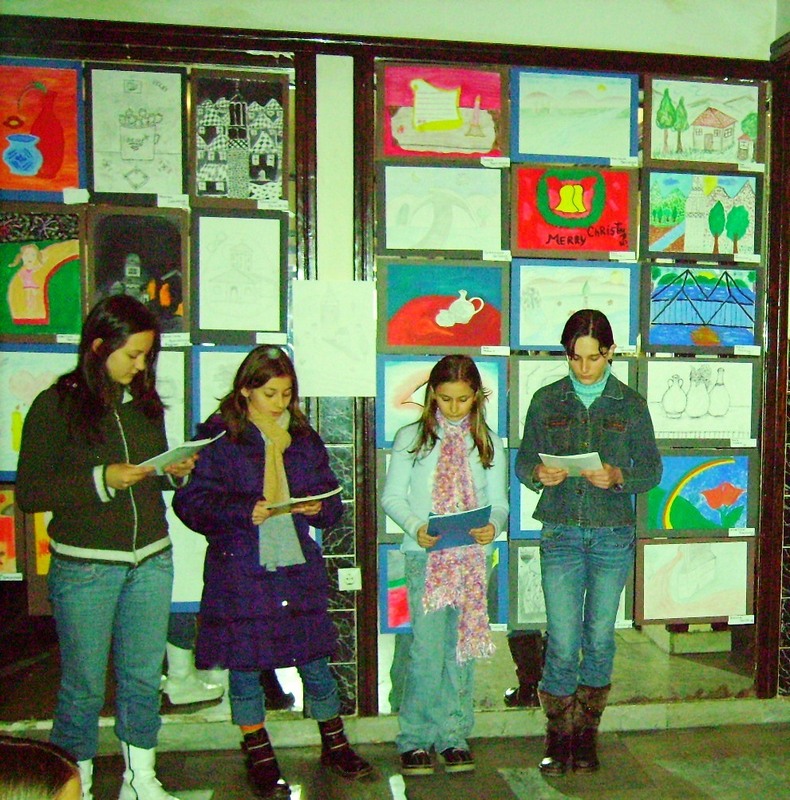 PC Teen Art Project in Veles, Macedonia: the kids created the art to share what they loved best about their city. We exhibited and sold the art to other PCVs, so they would have art for the apartments they were moving into to begin their PC assignments. The funds raised were used to fund more art projects. 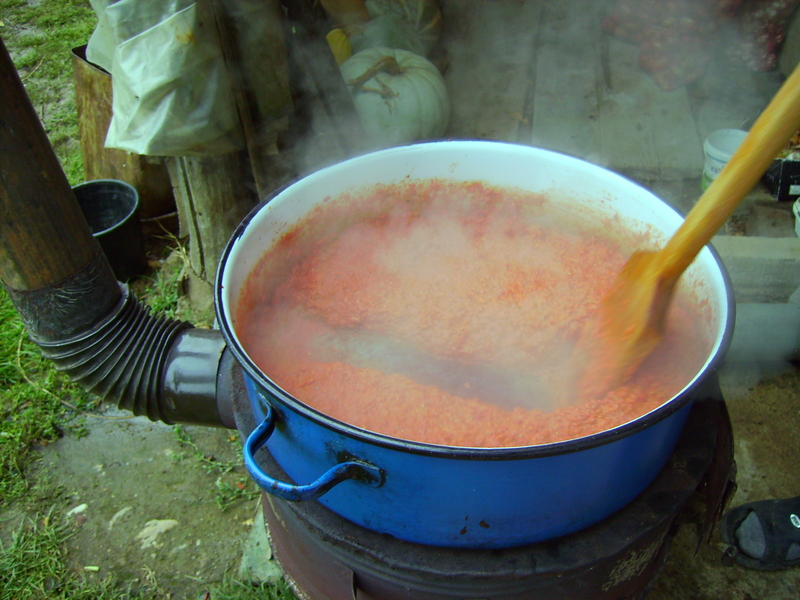 In late September to early October many Macedonians are involved in making avjar, a tasty mild flavored red pepper spread. It takes hours to roast and peel the peppers and then hours more to stir the pot! I hope you can join us in Macedonia this fall.